Originally posted on 9 January. 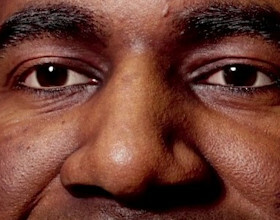 Scroll down for updates. Physically based rendering has been one of the hottest topics in the games industry over the past year, with the introduction of PBR support in engines like Unreal Engine 4 – and recently, CryEngine 3.6. If you’re looking to switch over to a next-gen workflow, but don’t know where to start, Allegorithmic has just released the self-explanatory The Comprehensive PBR Guide, written by the firm’s ‘3D ninja’ Wes McDermott. The 12-page PDF provides a concise guide to the theory of physically based rendering and shading, explaining key concepts like microfacets, energy conservation and metalness. 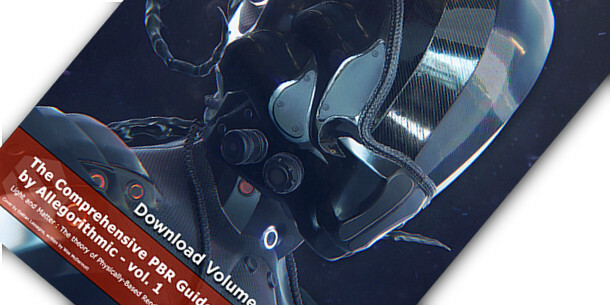 A second volume covering practical guidelines and workflows for creating PBR textures will follow next month. If you’re looking for more information on PBR workflows, the Marmoset website also has a great series of articles, covering both theory and practice. The third part is here, and includes links to the previous articles. Both Marmoset Toolbag 2 and Allegorithmic’s Substance Designer 4 support physically based shading. Updated 30 January: Allegorithmic has just released the second part of The Comprehensive PBR Guide: Practical Guidelines for PBR Texturing. The new 31-page PDF discusses metal/roughness and specular/glossiness workflows to provide practical advice on authoring physically accurate maps. You can grab both it and part one via the link below.